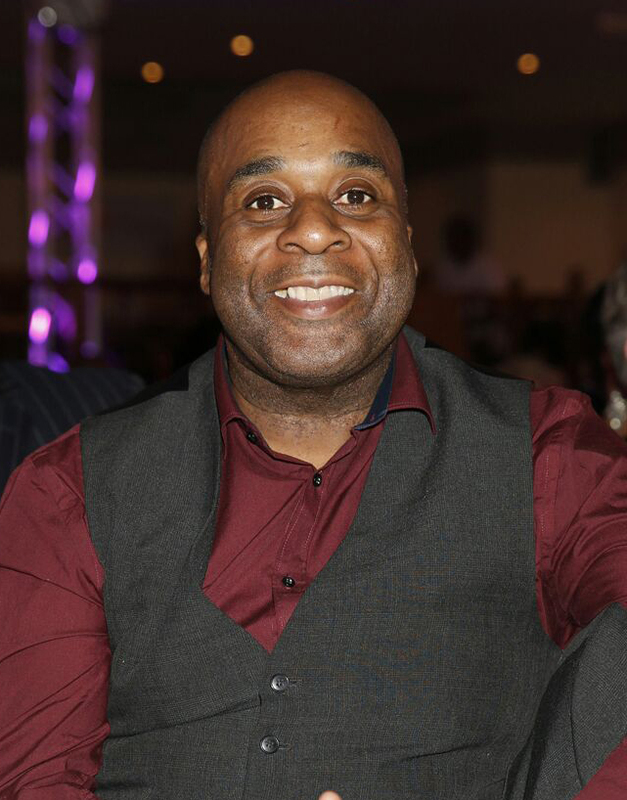 Our appointed Trustees are dedicated and proud to represent the Felix Dexter Foundation bringing with them their expertise and commitment in fulfilling Felix’s legacy. Comedian, writer and presenter/broadcaster Geoff Schumann was a close associate of Felix Dexter. Having both written and appeared with him on numerous occasions. 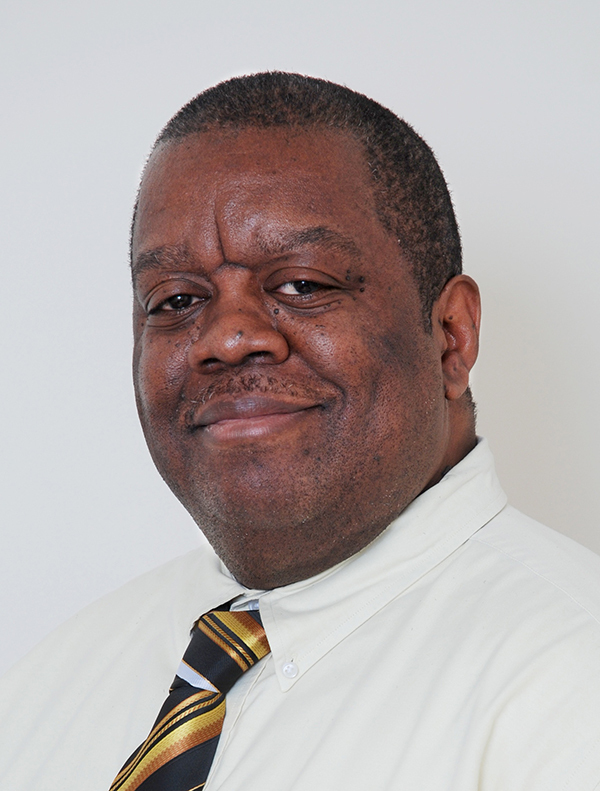 Geoff sees it as an honor to be the current Chair of the Felix Dexter foundation. Geoff along with colleagues and trustees wants to ensure that the memory of Felix remains forever etched within the social conscience of the entertainment world. Geoff is dedicated to try to assist and establish that an arts centre is built in St Kitts & Nevis in honour of Felix his late great friend. 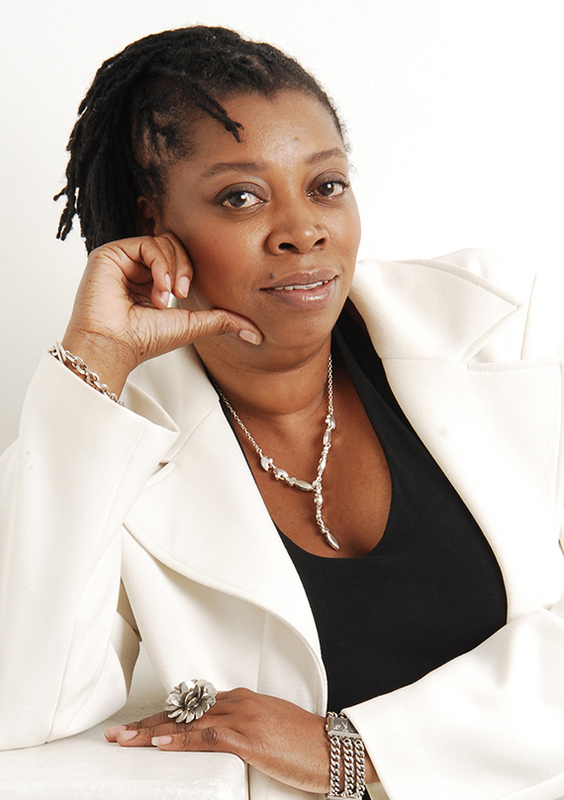 Yvonne Wilson is the Director of Equi-Vision Services Ltd which was founded in 2008, her experiences range from confidence building, career development, business development and empowerment of young people by creating innovative projects to help them realise their true potential. 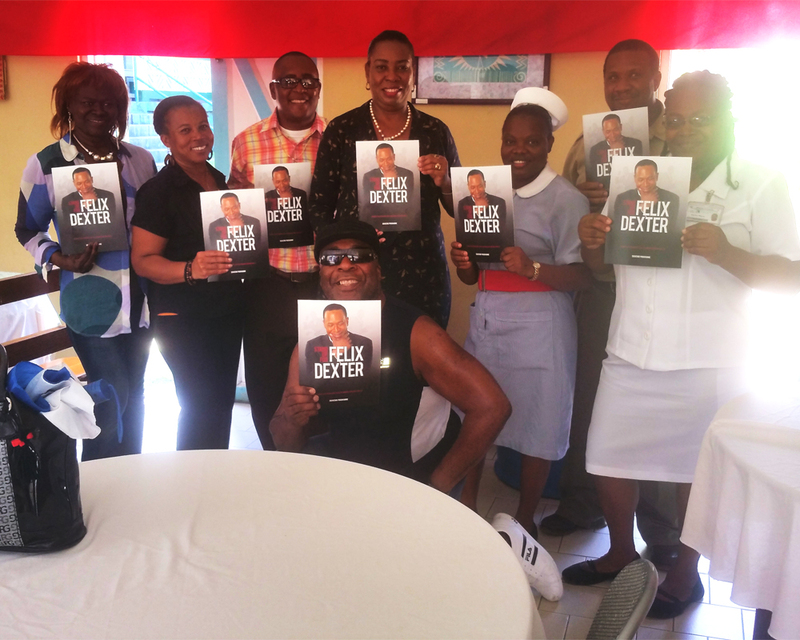 Yvonne became the Secretary to the Felix Dexter Foundation in December 2015 and states she joined the foundation because she was always inspired by Felix Dexter, and the fact that he has left a legacy for young people is something that she admires. Yvonne hopes to bring an international element to the Foundation and she is eager to see what can be achieved. 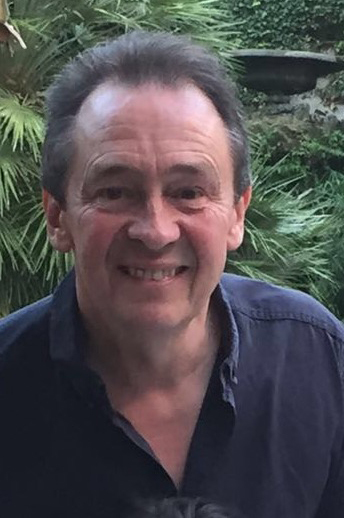 Comedian, actor and writer Paul Whitehouse, is a fellow Trustee of the Felix Dexter Foundation. “I’m a writer and comedian who worked with Felix on many projects over twenty years, most notably the Radio 4 series Down the Line. I have a close relationship with the BBC and a lot of comedians and have been able to help generate funds for the Foundation and push for wider recognition of Felix and his many talents, even though he was an Arsenal supporter”. David Frederick is a chartered accountant and business adviser who has over the past two decades managed a number of creative artistes. As treasurer, I bring my portfolio of accounting, finance and business skills to the Felix Dexter Foundation. This will help the Foundation to cement itself within the arts and business community to pass on the baton of memories flowing from the works, reputation and achievements of Felix Dexter. As a family member, and on behalf of other family members I am proud and it is an honour to represent the Tobin family as a Trustee on the Felix Dexter Foundation. I am confident that through the work of the Foundation his name and the legacy he has left behind will live on. I would like his memory to serve to inspire young people to succeed against adversity as my cousin Felix did. I am most excited by plans to build an Arts/performing Centre in his name on the island of his birth St Kitts & Nevis. As Felix Dexter’s first cousin, I feel very privileged to stand as a Trustee in the Felix Dexter Foundation. There is significant work to do in order to maintain a legacy built upon Felix’s value system. Through my business experience I have been able to offer young people apprenticeships within the construction industry. I am particularly interested in improving a sense of self worth among young marginalised people both in the UK and Felix’s birthplace St Kitts, Nevis and the entirety of the Caribbean Islands. 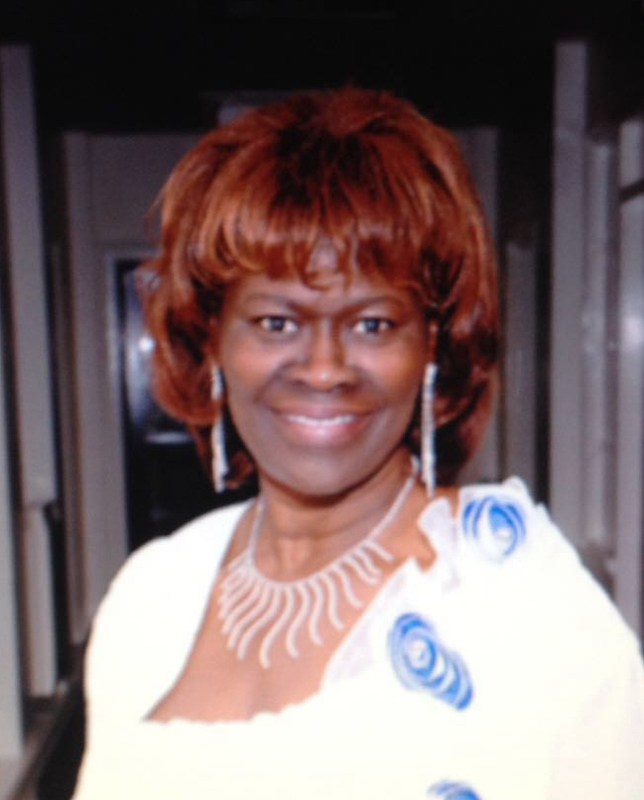 I am looking forward to working alongside our Trustee’s, bringing along my business experience to build an Arts/Performing Centre in Felix’s name, in remembrance of my late cousin and his mother.